Our dear friend Spot the humpback whale close to Hauganes! So much life we have in the fjord close to Haugane these days. We’re seeing humpback whales in all our tours and also minke whales, harbour porpoises and even bottlenose whales! Humpbacks in all our tours and even long-finned pilot whales! 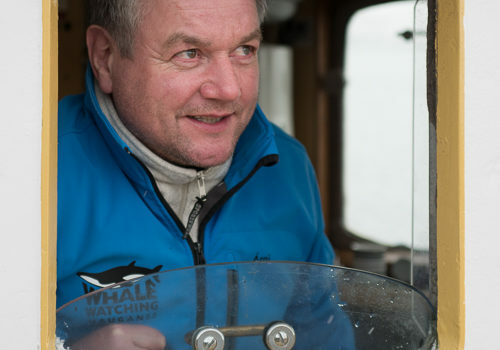 What amazing recent days we’ve had here in Hauganes where we’ve been seeing humpback whales, minke whales, harbour porpoises and even long-finned pilot whales. We expect the next weeks and even months to keep delivering! Breaching humpbacks close to Hauganes!! 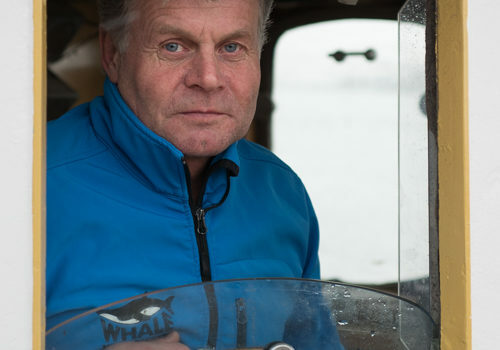 Whales very close to Hauganes! 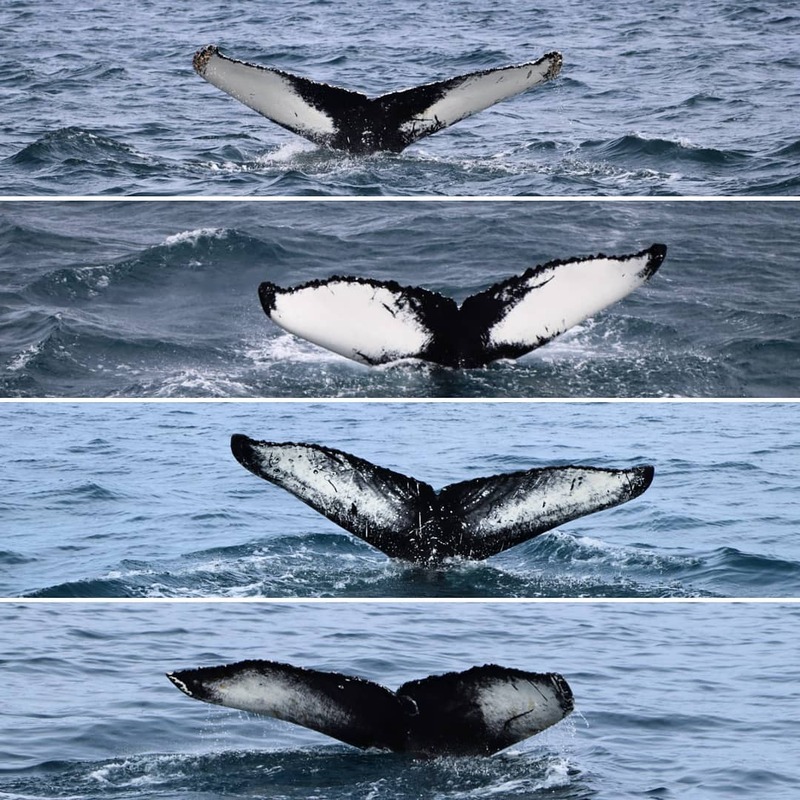 We’re seeing humpback whales here very close to Hauganes these days, breaching and spouting. What a place to live in! 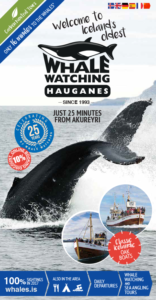 Whales just 20 minutes from Hauganes! Numerous Humpback Whales just North from Hauganes!